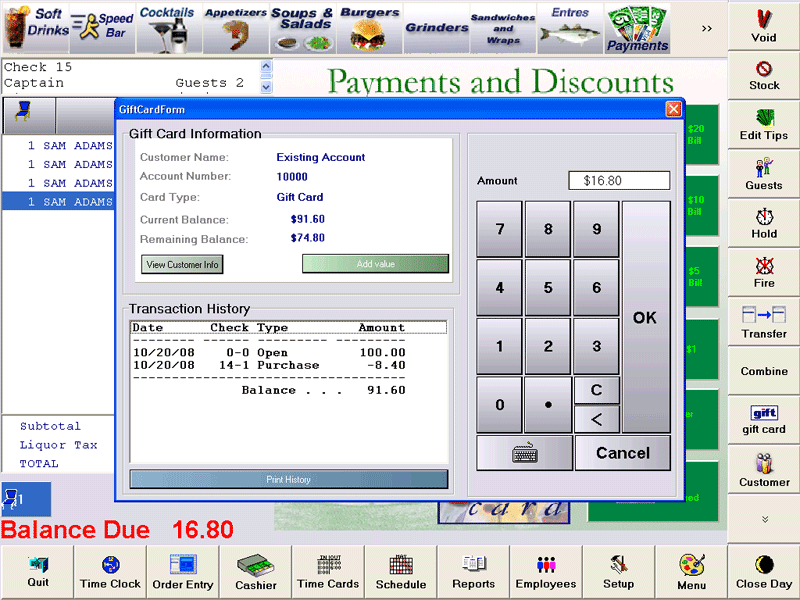 Whether you’re tracking gift card purchases for your restaurant or billing customer accounts for your club or cafeteria, Ciao’s Gift Card and Accounts Module provides you with the most comprehensive, flexible and easy-to-use management tools available. Ciao’s Gift Cards offer you the security and accountability not found with yesterday’s paper “gift certificates” and other gift card systems. With Ciao, you process your gift cards like a credit card but with no extra fees – resulting in significant cost savings. And Ciao’s customer tracking feature always gives you the latest and most accurate customer balance – a huge time and money saver in multi-restaurant chains. Additionally, Ciao lets you create custom gift cards with your logo or any image – projecting a professional, high tech look as you expand your name recognition and customer base. Ciao’s Accounts function offers the same level of customer tracking and powerful management tools for high volume operations and other venues where accounts are used such as cafeterias and private clubs. 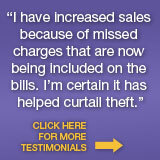 Our comprehensive reporting lets you generate detailed custom reports by customer, account, aging, etc. 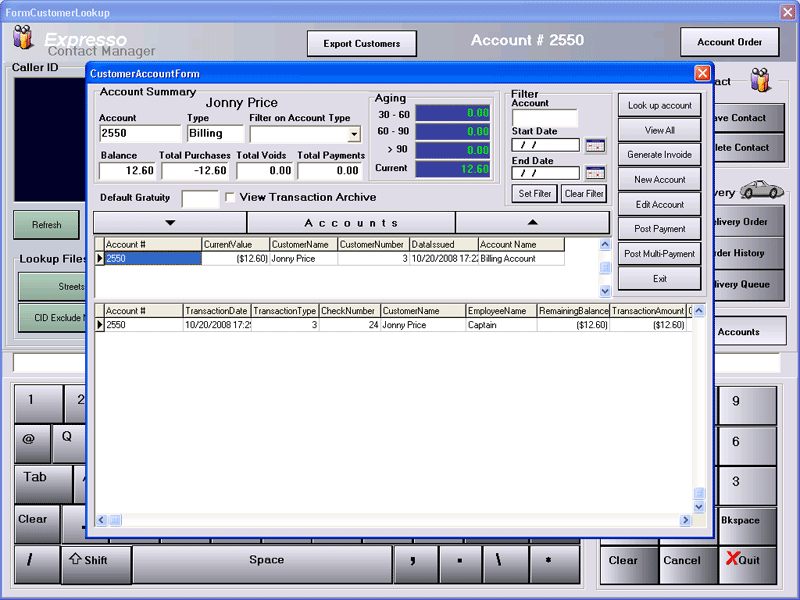 And with Ciao, you can eliminate separate manual accounting systems by using our integrated billing and payment processing features or our QuickBooks interface – increasing convenience and efficiency for managers. 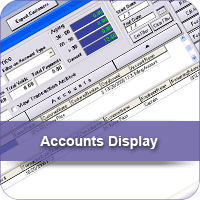 Set up monthly billing accounts with integrated invoice generation and payment receipt processing – improving efficiency in clubs, hospitals, and other venues with corporate customers, multiple cost centers, etc. 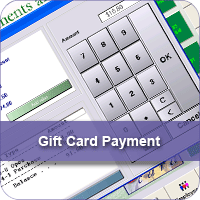 Download our Gift Card and Accounts Module data sheet.